Boiler operation: The operator has been completely simplified compared to the original solution. The original chips had a problematic fuel supply and there was no automatic ignition of the fuel - sawdust. 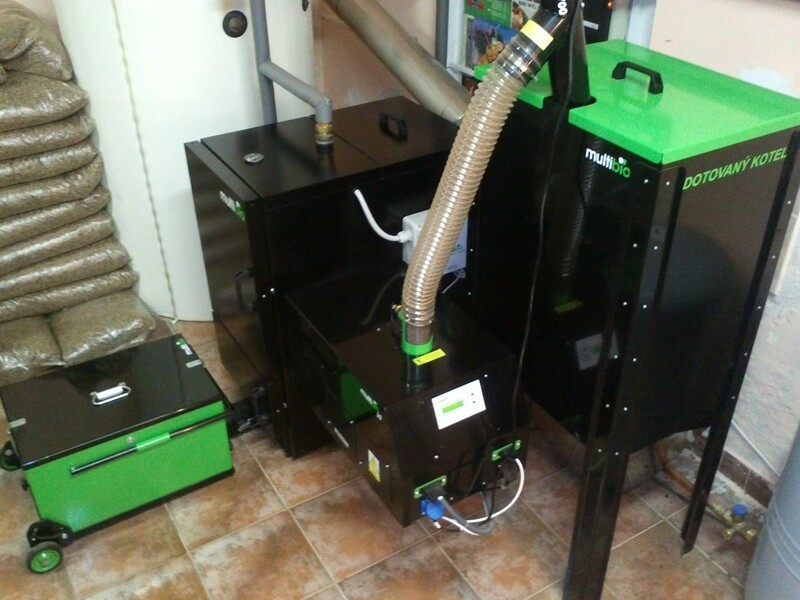 The installation of the MultiBio boiler completely eliminates these problems. 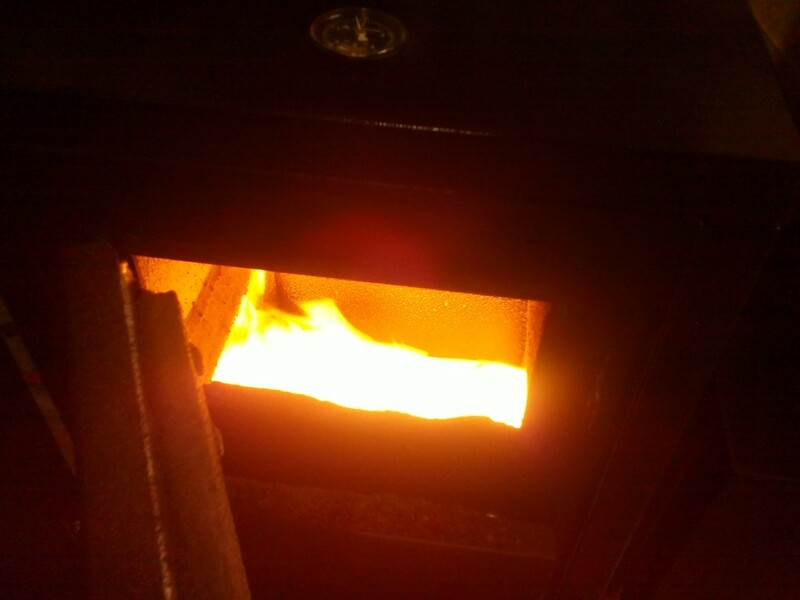 The boiler is switched on and off completely automatically according to the requirement of a heated house. 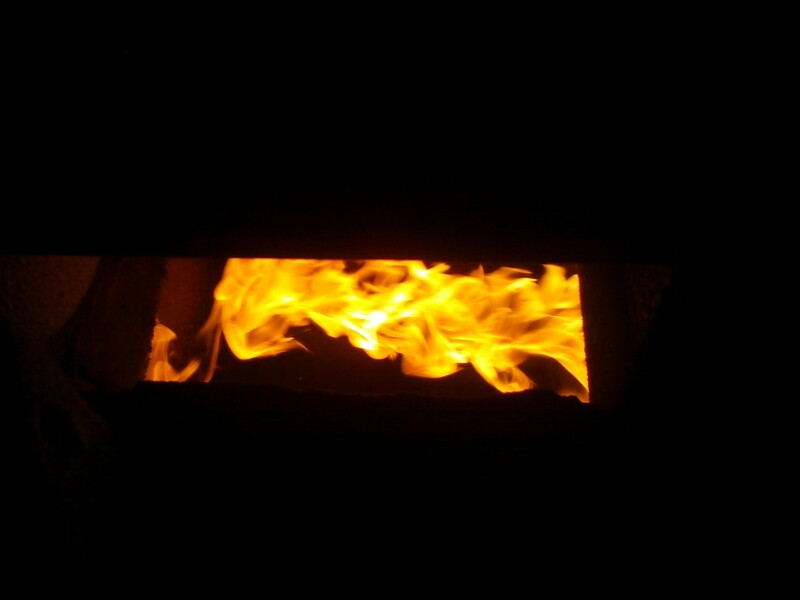 Due to the size of the hopper and the low ash content of the fuel, the boiler is almost unattended in addition to occasional visual inspection. After completing the assembly, we will add the actual photos to the realization. 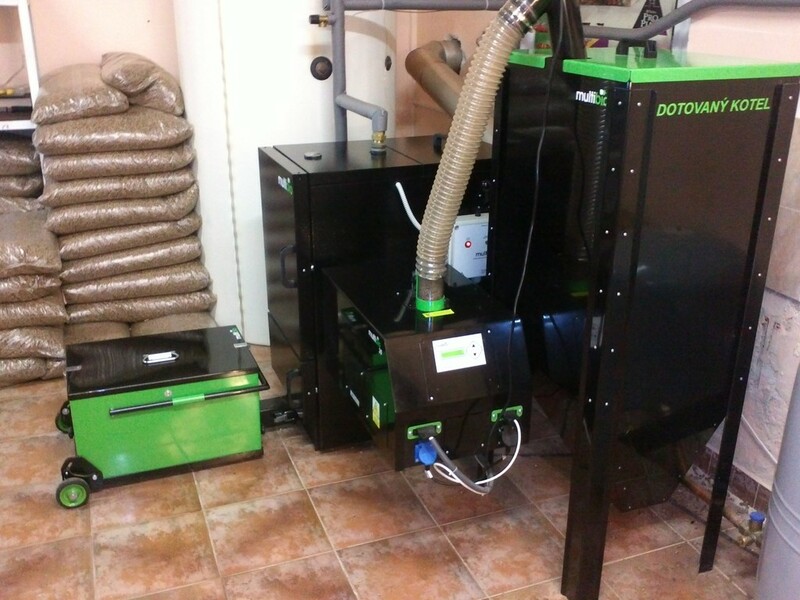 The customer smokes with the lowest quality wood pellets that make greens in a rotating burning chamber, from which they automatically fall into the ashtray.